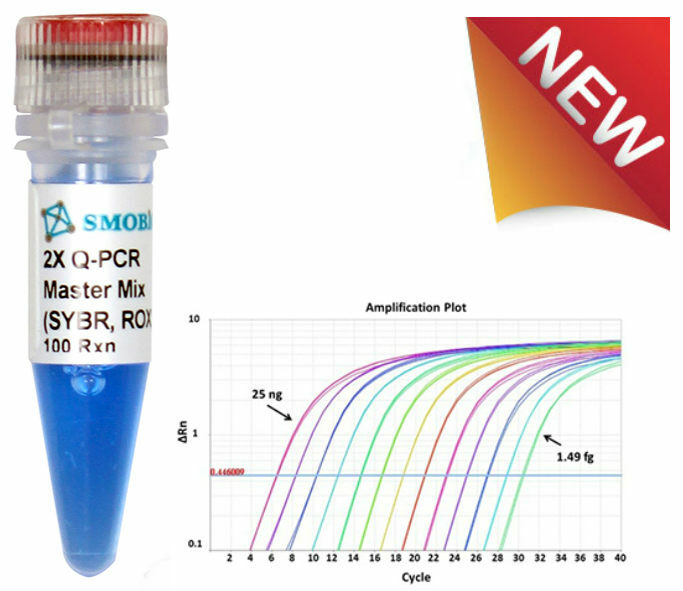 SMOBIO SYBR Green Real-Time PCR Master Mix, SYBR ExcelTaq™ 2X Q-PCR Master Mix (SYBR, ROX, TQ1110) is a ready-to-use reagent with all the essential components for quantitative real-time PCR (qPCR) except primers and template. The 2x master mix features high sensitivity (Fig. 1) and high signal intensity when compared with Brand A (Fig. 2). 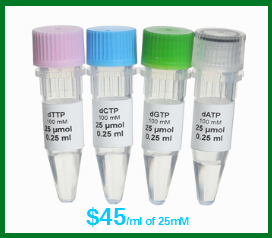 The ExcelTaq™ 2X Q-PCR Master Mix (SYBR, ROX) contains hot-start Taq polymerase in an optimized buffer with dsDNA specific SYBR green fluorescent dye. This master mix allows for sensitive and precise amplification, real-time tracking of the amplification process, and simultaneous quantification for targeted DNA molecules. 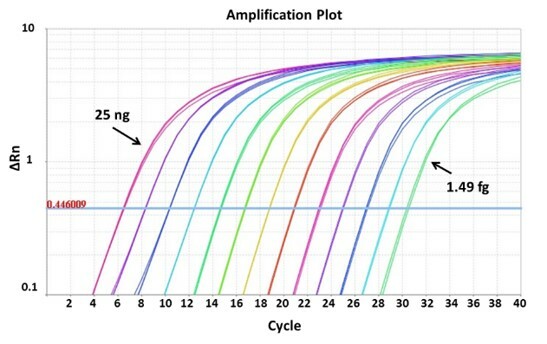 The master mix includes ROX reference dye for normalization of each qPCR assay. 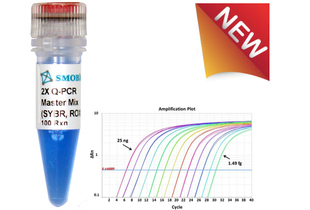 With inert smart blue contrast dye, our SYBR Green Real-Time PCR Master Mix — ExcelTaq™ 2X Q-PCR Master Mix (SYBR, ROX) is ready-to-use and greatly reduces pipetting errors, while largely improving the reproducibility of the process. 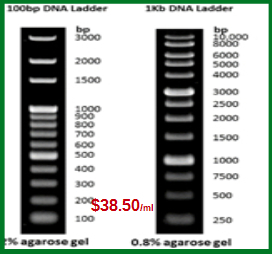 Producing a reliable and reproducible gene expression profile for your research. Fig. 1. 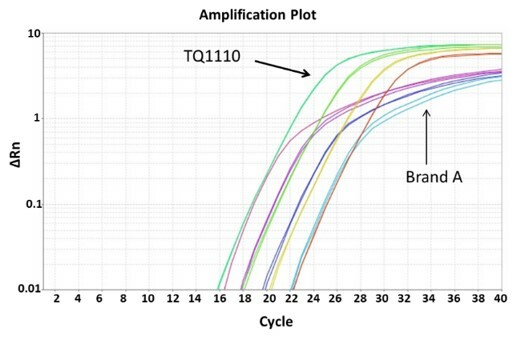 The amplification plot of real-time PCR with cDNA templates ranging from 1.49 fg to 25 ng in quantity, analyzed by using TQ1110 ExcelTaq™ 2X Q-PCR Master Mix (SYBR, ROX) for qPCR amplification. Fig. 2. 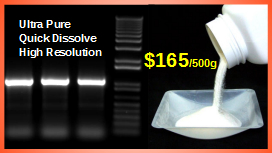 SMOBIO’s TQ1110 ExcelTaq™ 2X Q-PCR Master Mix (SYBR, ROX) shows better fluorescent signal as compared to a similar product (Brand A). For best results of Q-PCR by using 2X Q-PCR Master Mix (SYBR, ROX), the following procedures and components listed in Tables 1 to 3 are strongly suggested. * The PCR primer concentration for an optimal Q-PCR reaction may vary according to the primer’s properties and template conditions. Please note this item is NOT participating the “Free Shipping on $200” rule. A $40 invoice will be sent for a standard 2nd-day shipping. 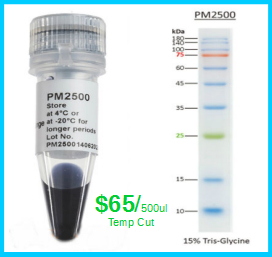 If you order our other Taq PCR related products we only charge shipping cost once. 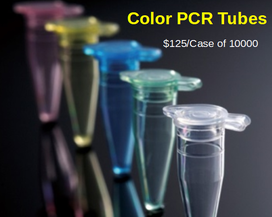 Check our other Taq PCR related products. Buy more save more.